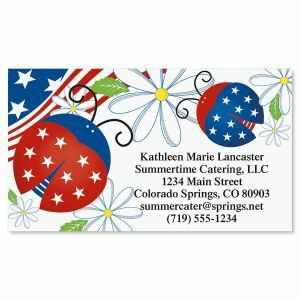 Colorful Images puts the sizzle in summer! 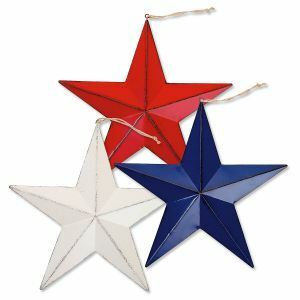 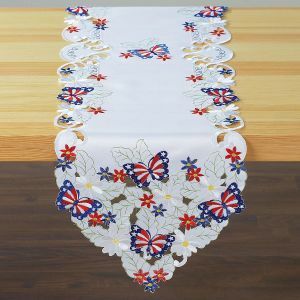 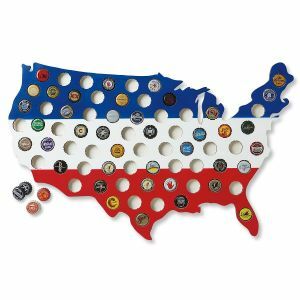 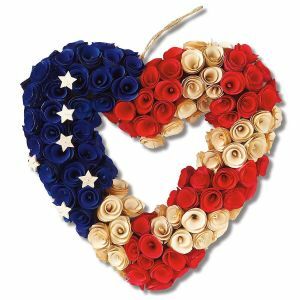 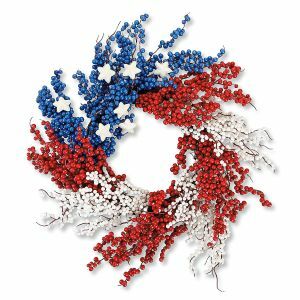 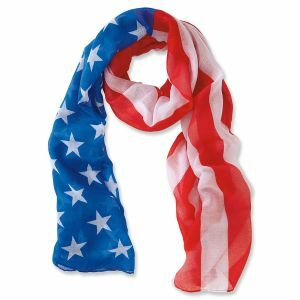 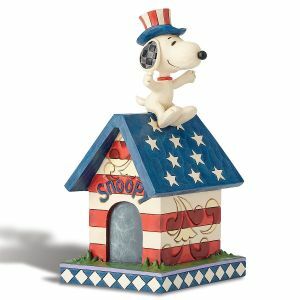 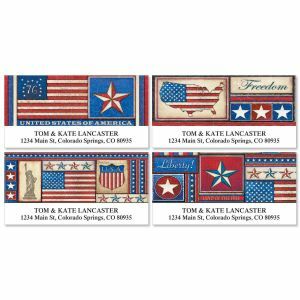 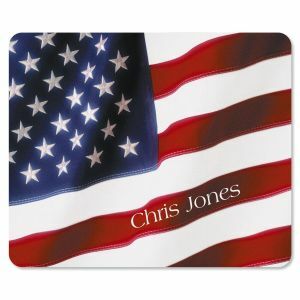 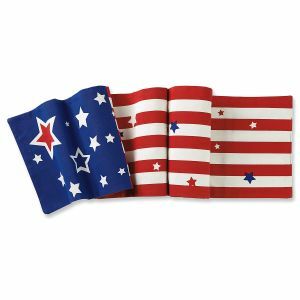 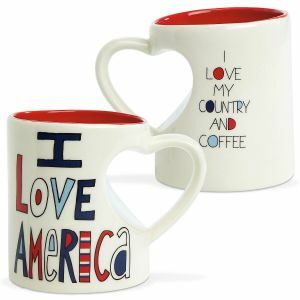 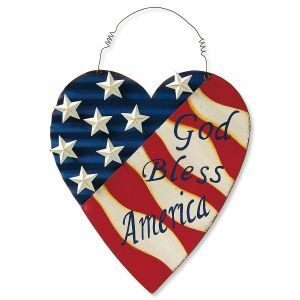 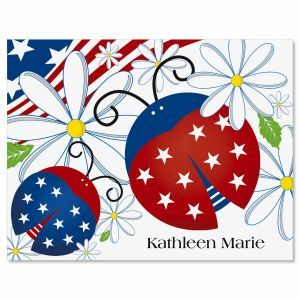 To celebrate Independence Day, shop our collection of gifts dressed in flag colors - red, white, and blue! 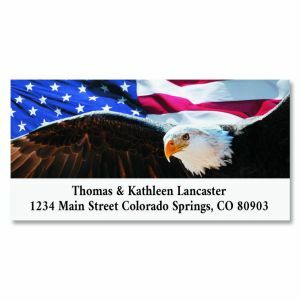 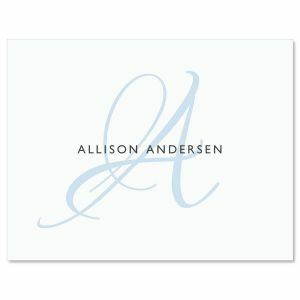 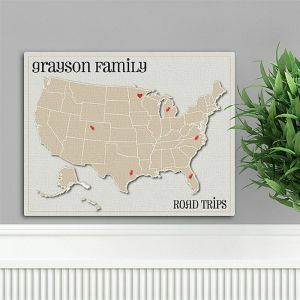 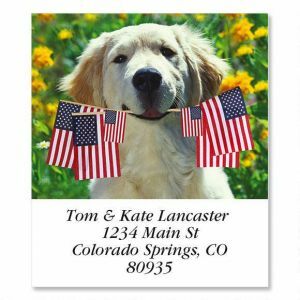 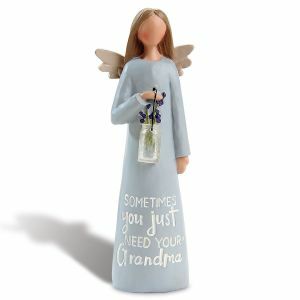 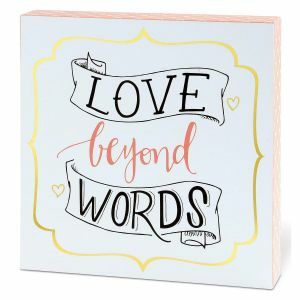 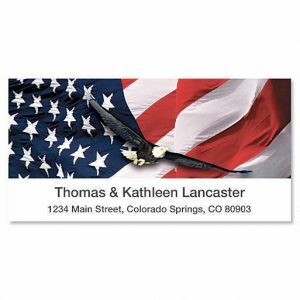 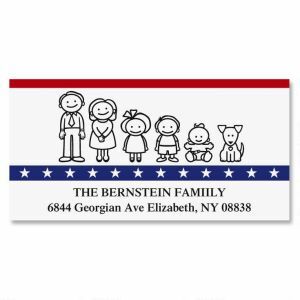 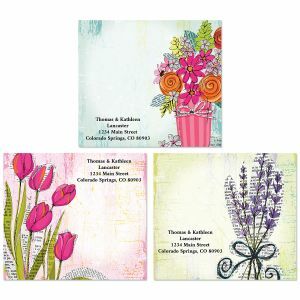 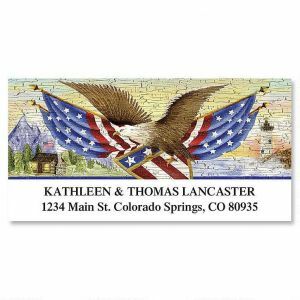 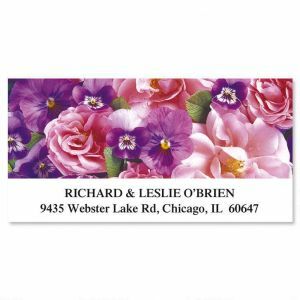 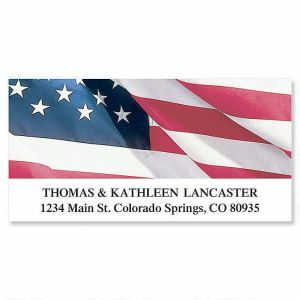 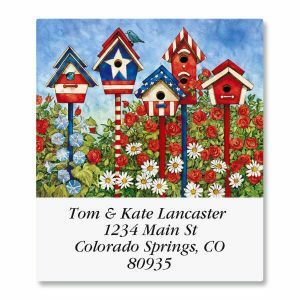 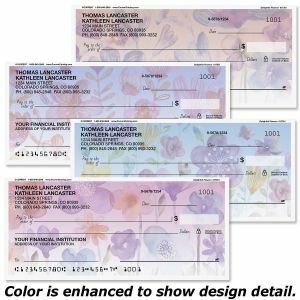 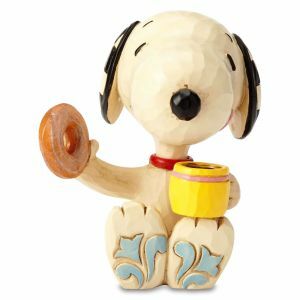 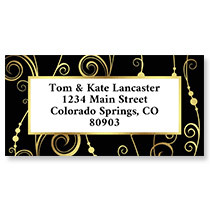 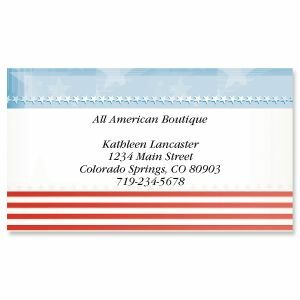 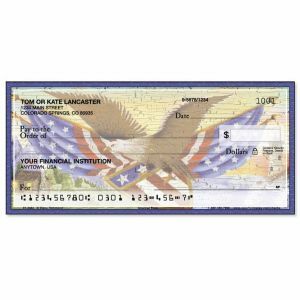 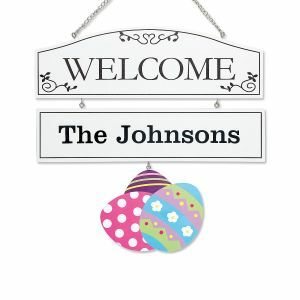 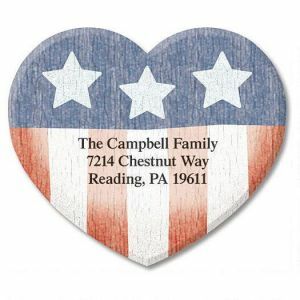 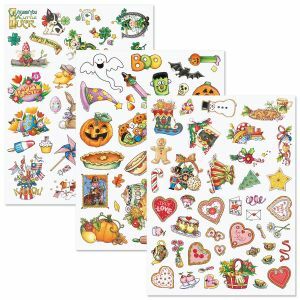 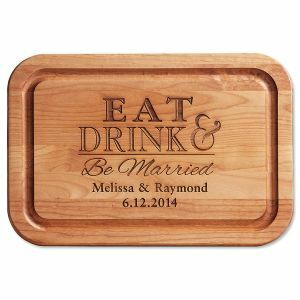 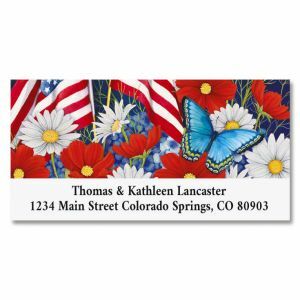 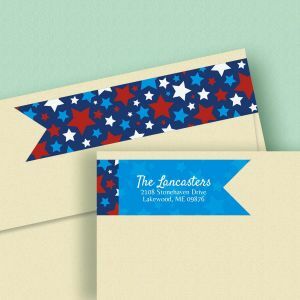 You'll find witty collectibles, personalized address labels, and gifts of décor. 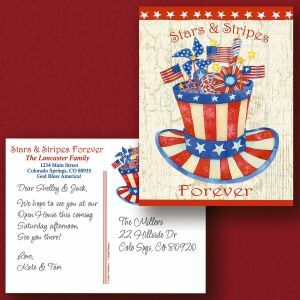 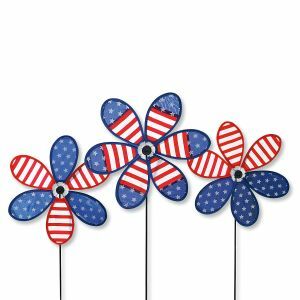 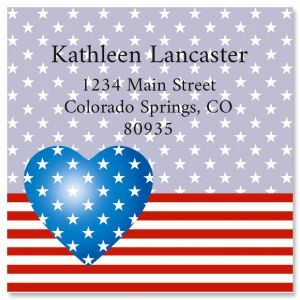 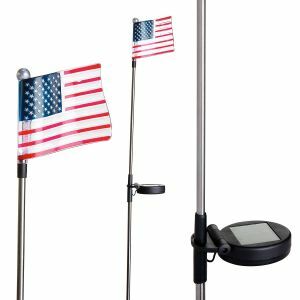 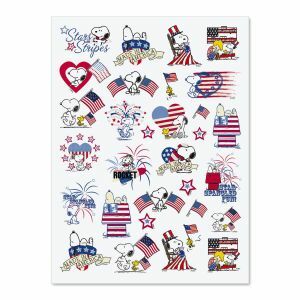 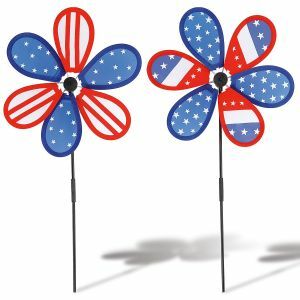 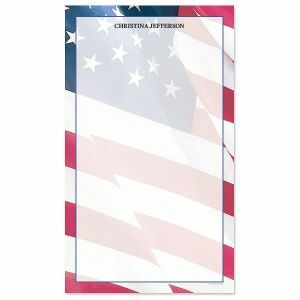 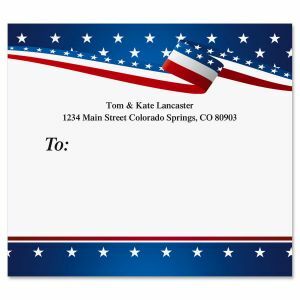 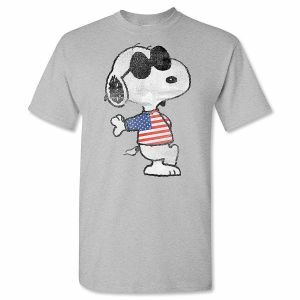 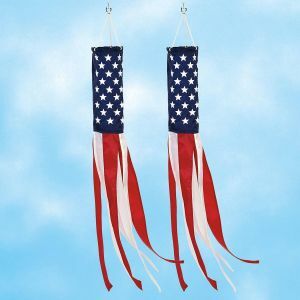 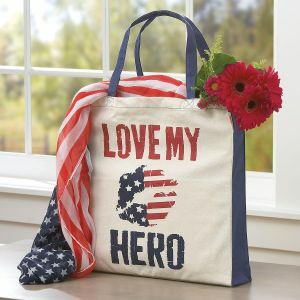 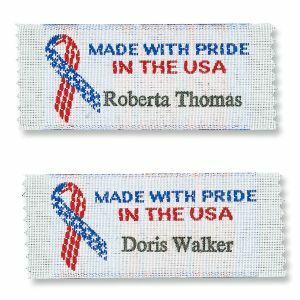 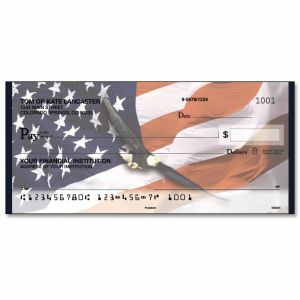 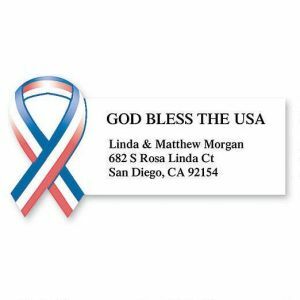 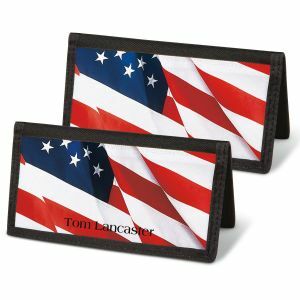 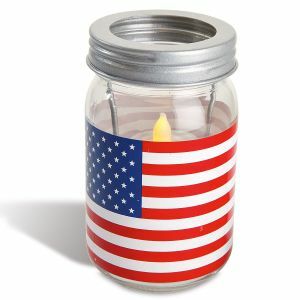 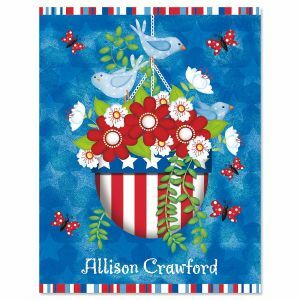 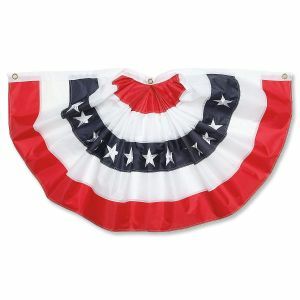 Show your patriotic spirit or pass it along to friends and family!